There’s no better way to welcome this beautiful fall season than with a carefree day on the farm…Anderson Farms in Erie, CO that is! This aMAIZEing Fall Festival, boasting some of the oldest corn mazes in the state, is a popular family tradition to many, and after having spent a day there myself, I can see why so many people find it to be such an attractive destination. A day of fun on this farm includes 30 acres of intricate corn maze trails with checkpoints and challenges for those up for more than just your traditional maze. There is a mini hay bale maze for the little ones, old-fashioned hay rides out to sprawling pumpkin patches, gemstone mining, gourd launching, kiddie train rides, pedal karts, s’mores by the fire pit, and much, much more! With the many options, you may want to draw up a plan of attack before setting out. During our visit, we tried to sample a little of everything, and I can tell you that we weren’t a bit disappointed with any of our endeavors…well, my daughter was a little concerned that mommy was “lost” amongst the endless stalks of corn…it’s very hard to explain the entertainment value in that to a three-year-old! We had hoped to discover the entrance to the Farm Scene Investigation (FSI) maze – my son was particularly attracted to the Scooby-Doo allure of finding all the clues and solving the mystery…and there was a prize at stake. We never did find that entrance though, and I can tell you, from my directionless wandering through the corn, we were just lucky to have made it out of there in time for lunch, ha. 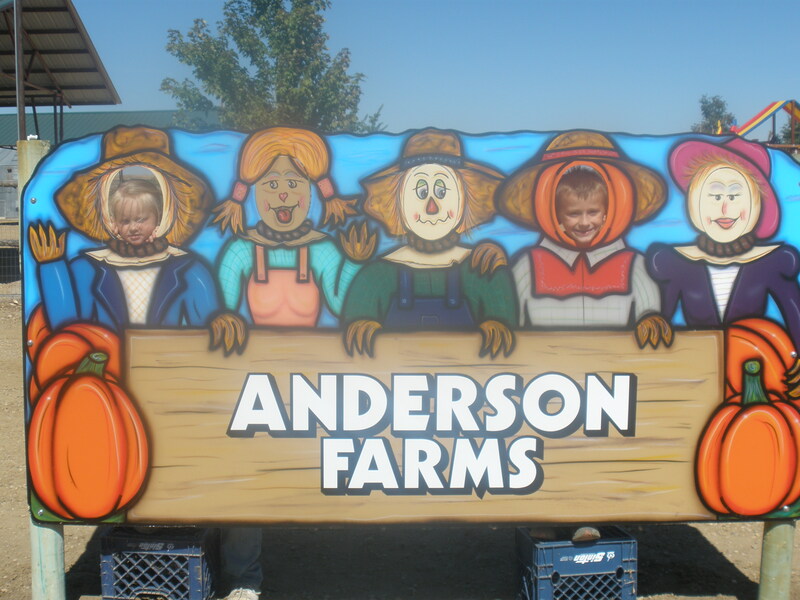 The Anderson Farms Fall Festival experience is one that you and your family won’t soon forget. My kids found it to be absolutely enchanting and were completely exhausted before we had accomplished everything on our list…and that is our good excuse for a return visit! 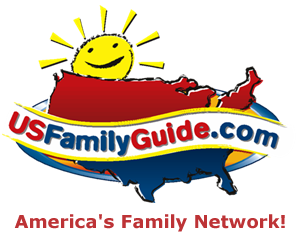 FREE $25 at Boondocks with Kids Deals! I’ve been hoping for a place like this!!! Thanks for all the great information you provide!